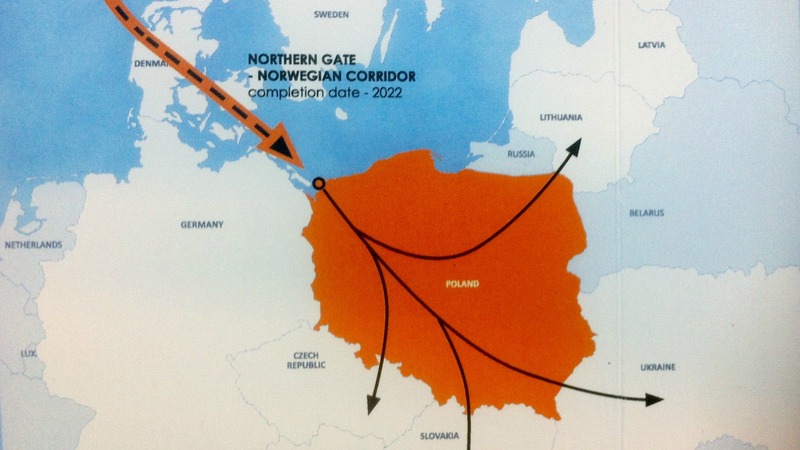 Poland will receive its first liquefied natural gas supplies (LNG) from the United States in mid-June as a result of a deal Polish gas firm PGNiG signed with Cheniere Energy, state-run PGNiG said today (27 April). From there, some of the Norwegian gas could be sent to other countries in Central Europe, such as the Czech Republic, Slovakia, Hungary, the Baltic states and Ukraine. 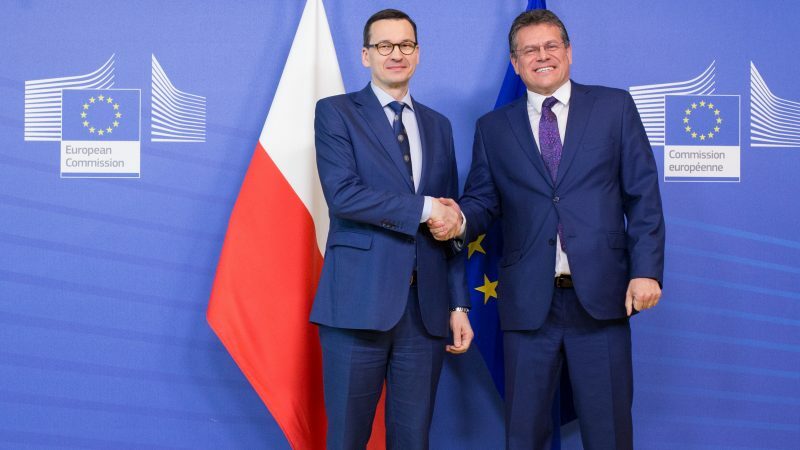 At the same time, the Commission said the new pipe will enable the supply of gas from Poland, including from Liquefied Natural Gas imports, to the Danish and Swedish markets. The pipeline project dates back to 2009 and received a political boost in 2013 when the Commission listed it as a “Project of common interest” eligible for EU funding. In 2015, the Connecting Europe Facility gave a grant for a feasibility study. 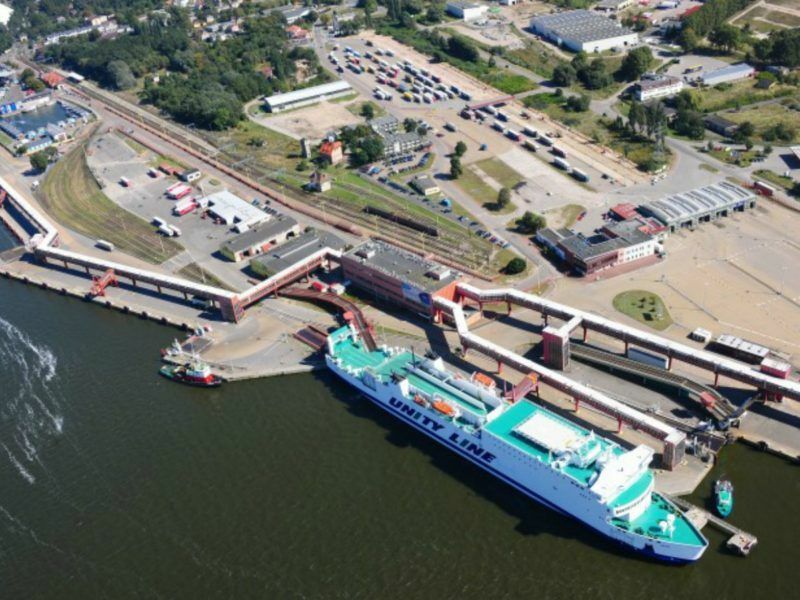 The Baltic Pipe is one of the components of the so-called “Northern Gate”.